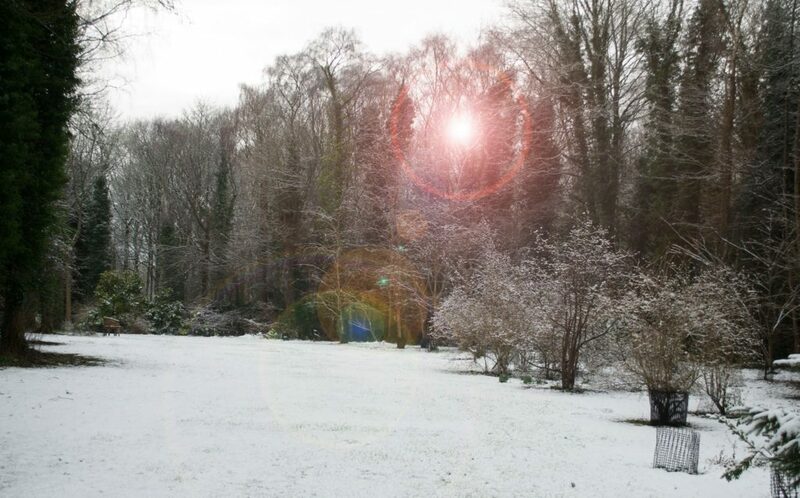 Fancy taking a break from all the shopping – Take a stroll around the wood, following our winter walk taking in our many hollies. 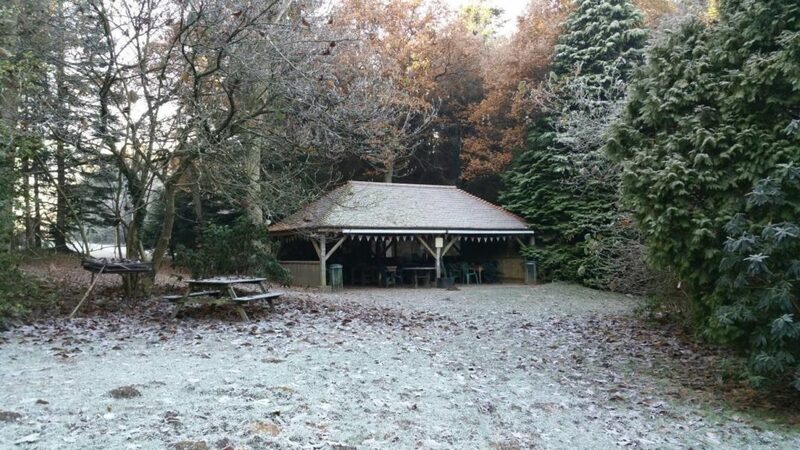 Spend time with your loved ones whilst soaking up the crisp winter air. Finished off with a glass of mulled wine and some Christmas treats in the pavilion. 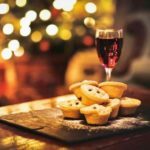 The pavilion will have a fantastic seasonal menu to get you in the Christmas spirit! Bring the little ones along to the pavilion on Saturday 15th & 22nd December at 10am to enjoy a wonderful festive breakfast with Santa. Each child will recieve a personalised letter from Santa inviting them along for breakfast to meet the man himself and collect a handmade gift. Both children and adults require a ticket. 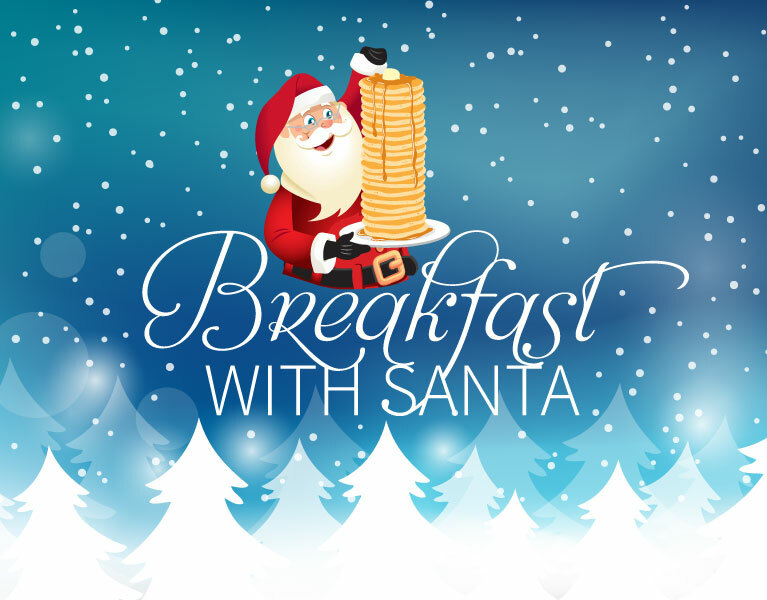 Breakfast with Santa can be booked by clicking on the button below. Tickets £12.95 per person. 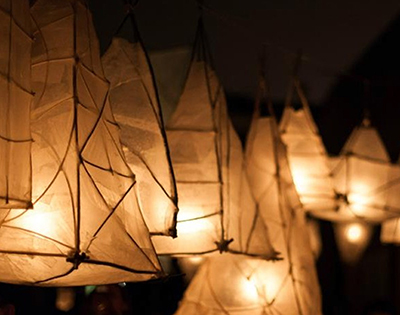 Help us decorate our tree and stay and enjoy a late afternoon lantern walk when the paths will be illuminated with willow lanterns to create a wonderful glow around the trees and pathways.